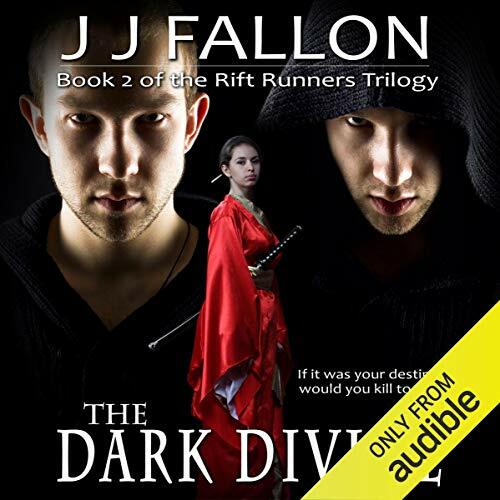 Showing results by author "J J Fallon"
It's been several years since the Druid Prince, Ren of the Undivided, and his half-Faerie companion, Trása, stumbled into to the reality where the Faerie are all to be eradicated by the Matráchái. 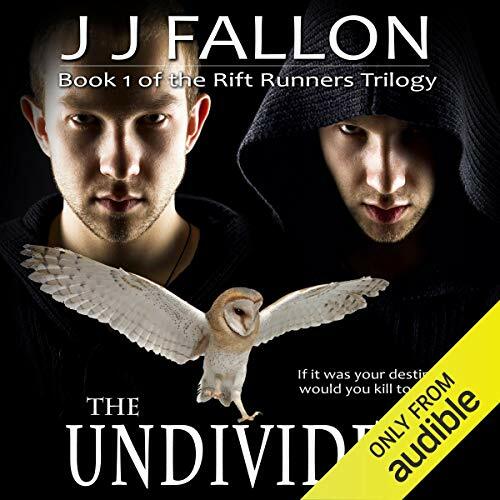 With the help of the Pete and Logan Doherty, the unsuspecting human twins stranded with them, Ren must find a way back to our reality to save his twin brother, Darragh, from a fate worse than death. Not even the additional help of a dispossessed Merlin, a loyal pixie or a ninja leprechaun is much use in a world without magic. Not when you're wanted by the police and helping your brother involves busting him out of the toughest prison in Europe. 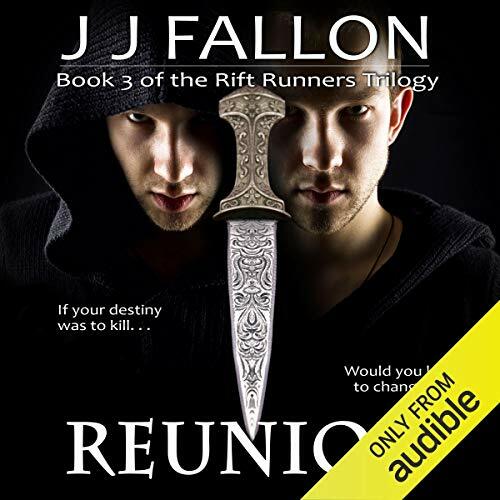 Another Great Story From J. Fallon! Time is running out for Rónán and his psychically-linked twin brother, Darragh. In two weeks, at the Autumn Solstice in their own reality, the Queen of the Faerie will transfer the Undivided power to the new-found heirs and the older twins will die. But Darragh is trapped in 2001 Dublin and Rónán in a reality where the Undivided are not Druids, but Shinto warriors.